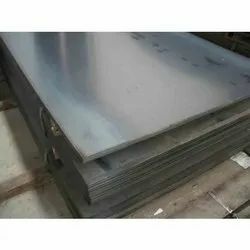 We engaged in offering commendable range of Inconel Steel Sheets. 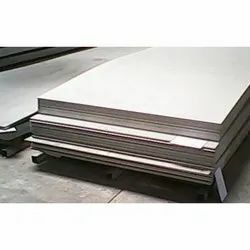 Made of premium grade basic material, these sheets are in accordance with the defined parameters of the industry. To meet divergent demands of the clients, we offer these sheets in different specifications. 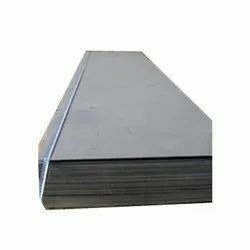 We hold all the cards for designing and developing the best-in-class Inconel Sheet. These presented sheets are developed using high-grade basic material along with advanced technology. Our valued clients can avail these products in different sizes and specifications as per their requirement. 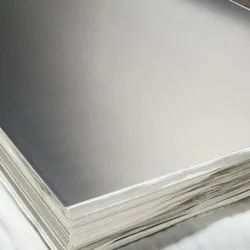 Inconel Sheets is a nickel-iron- chromium alloy with titanium, copper, and molybdenum. Incoloy® 825’s chemical composition provides great resistance to many corrosive environments, such as pitting, crevice corrosion, inter granular corrosion, and stress- corrosion cracking. Incoloy 825® has good mechanical properties from moderately to high temperatures. The hot- working range for Incoloy 825® is 1600ºF to 2150ºF. The material has good weldability by all conventional processes. 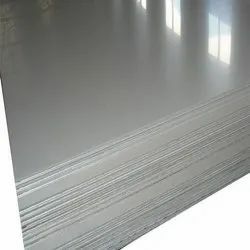 Inconel Alloy Sheets 617® consists of nickel-chromium-cobalt and molybdenum. These elements make Inconel 617® highly resistant to oxidation and carburization. Inconel 617® can be easily fabricated. It can be hot formed up to 2200ºF, and cold formed at 1900ºF. Inconel 617® has excellent weld ability. Inconel 617® is used for ducting, transition liners in both aircraft and land based gas turbines, and combustion cans. 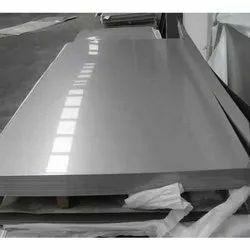 Alloy Sheets Inconel 625 is a nonmagnetic, corrosion and oxidation resistant, nickel-base alloy. 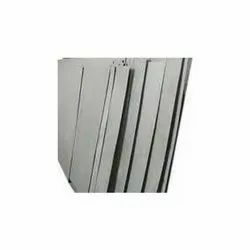 It has high strength and toughness in the temperature range cryogenic to 2000°F (1093°C) which is derived largely from the solid solution effects of the refractory metals, columbium and molybdenum, in a nickel-chromium matrix. Alloy 625 has excellent fatigue strength and stress-corrosion cracking resistance to chloride ions. 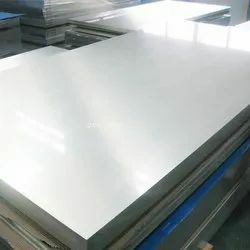 Alloy 718 is a precipitation hardenable nickel-based alloy designed to display exceptionally high yield, tensile and creep-rupture properties at temperatures up to 1300°F (704°C). The age-hardening response of Alloy 718 permits annealing and welding without spontaneous hardening during heating and cooling. Alloy 718 has excellent weldability when compared to the nickel-base super alloys hardened by aluminum and titanium.